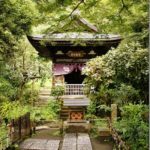 A forgotten temple on my Kamakura temple run day is Kenchoji, one of the greatest Zen temples in the area dating back to mid 13th century. 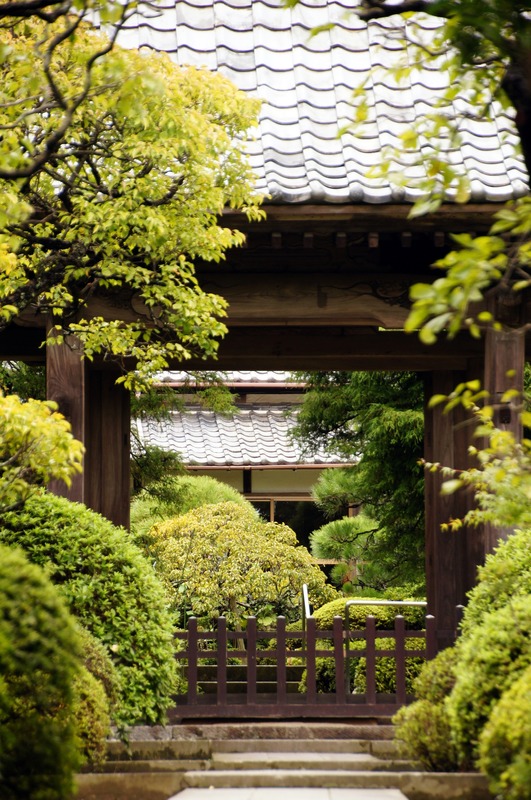 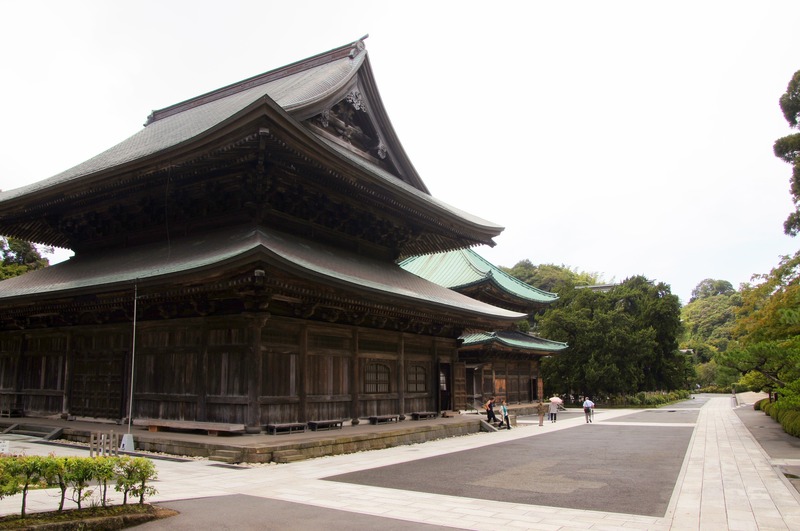 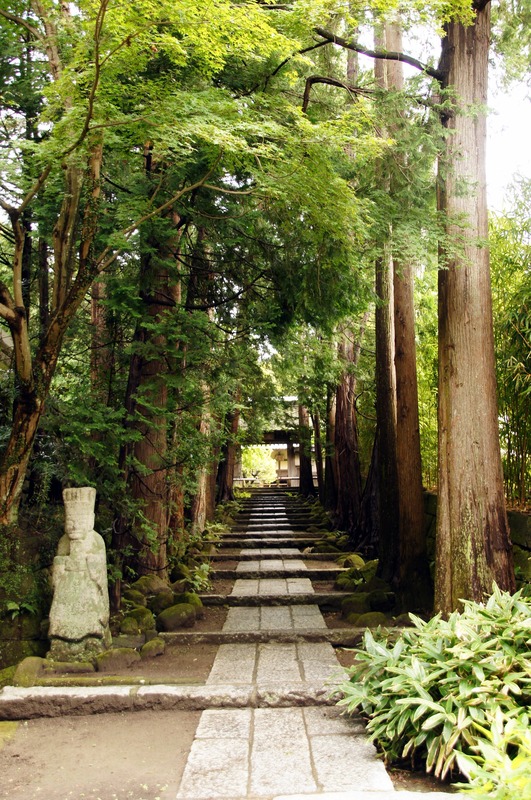 Kenchoji is the number one of Kamakura’s five great Zen temples. 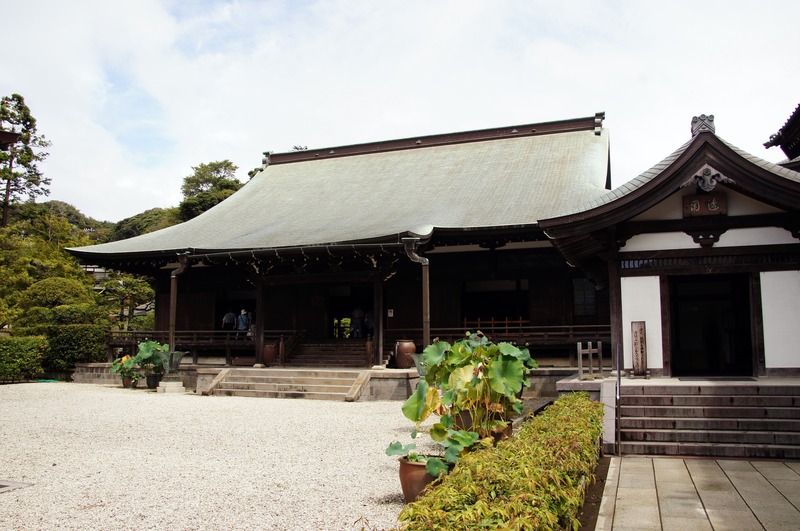 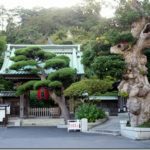 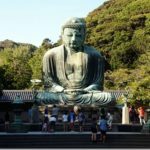 The oldest Zen temple in Kamakura, Kenchoji was founded by the ruling regent Hojo Tokiyori in 1253 during the Kencho Era after which it was named. 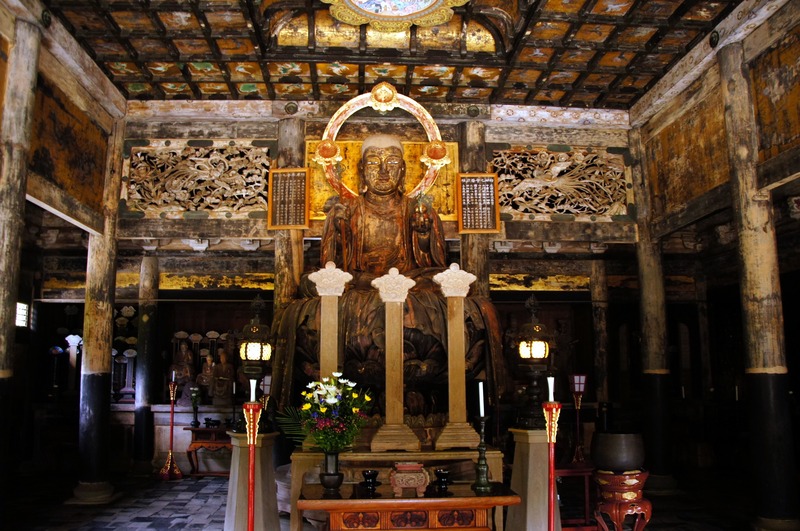 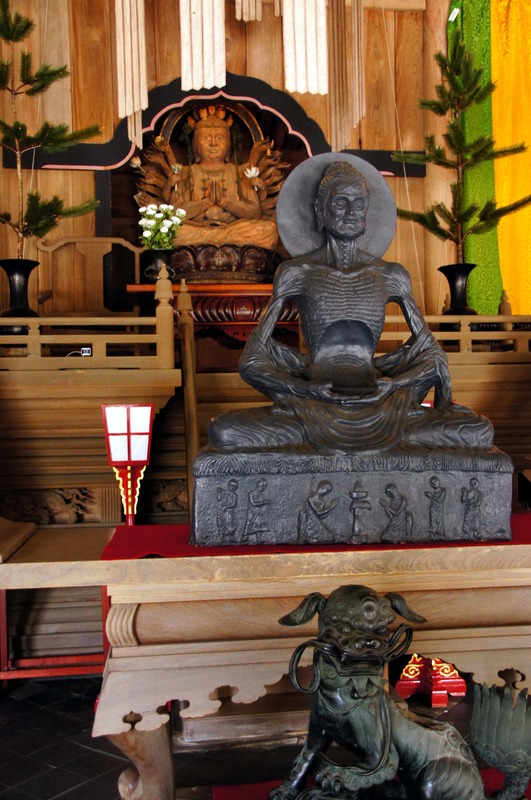 Its first head priest was Rankei Doryu, a Zen priest from China. 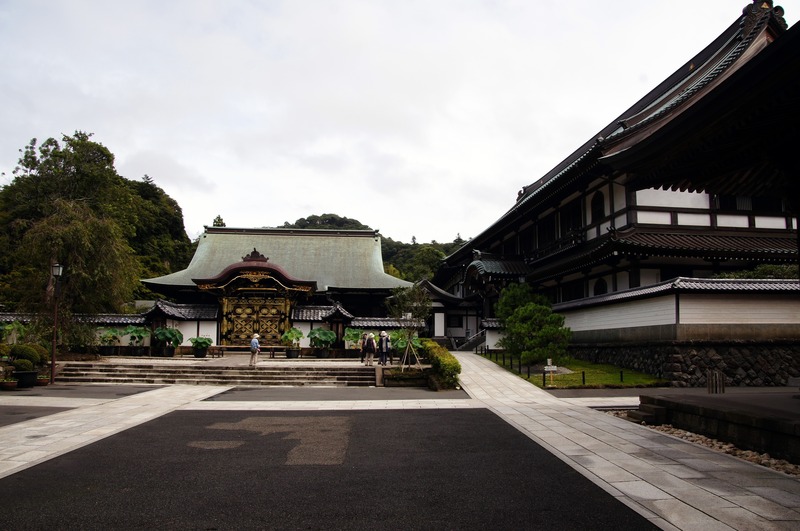 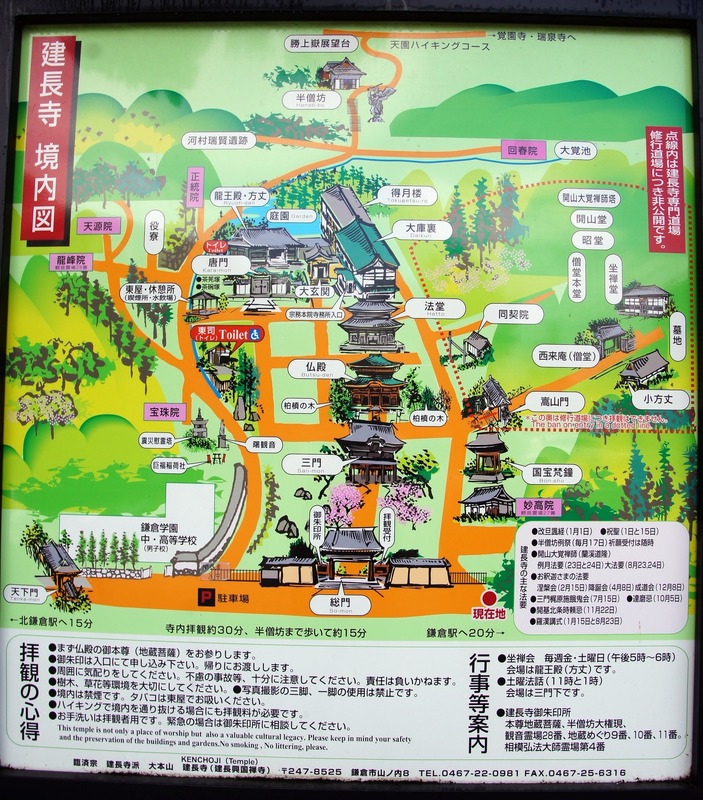 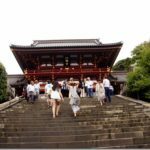 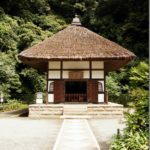 Although considerably smaller than during its heydays, Kenchoji still consists of a large number of temple buildings and subtemples, and stretches from the entrance gate at the bottom of the valley far into the forested hills behind. 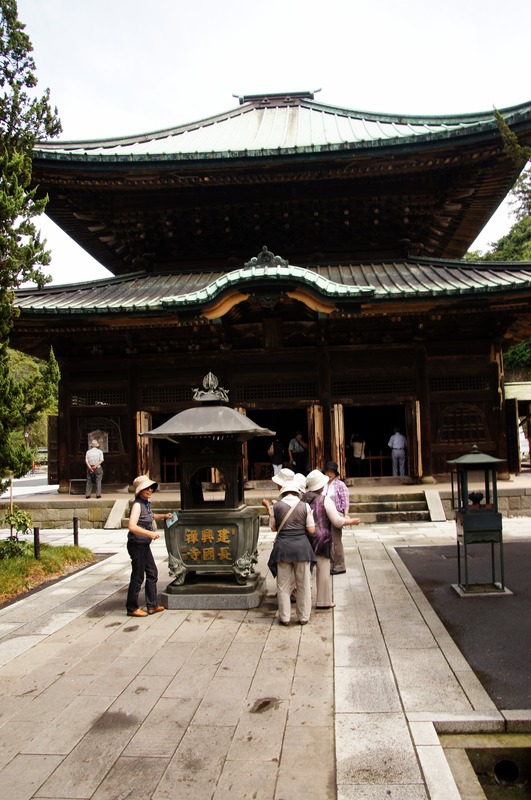 After passing through the Sanmon main gate, visitors will see Kenchoji’s temple bell (Bonsho), designated a national treasure, on their right. 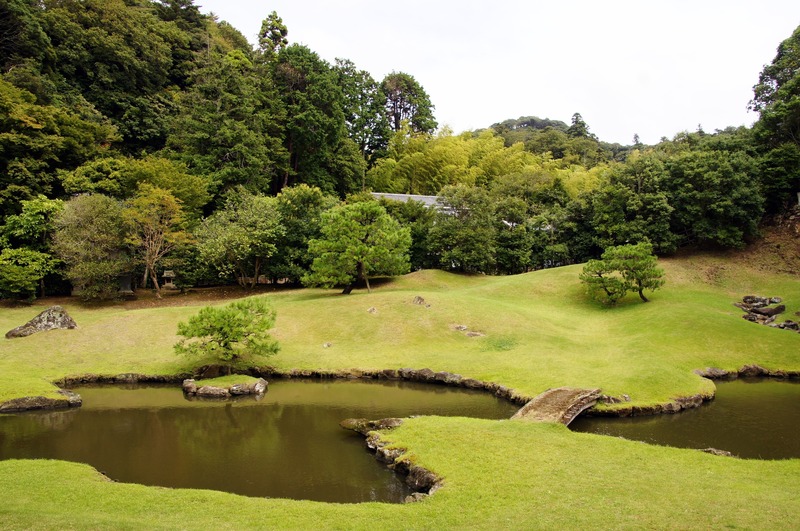 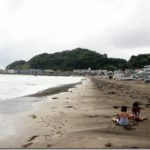 Terrific area, an amazing day-trip from Tokyo.